Welcome to our Box Tops program! 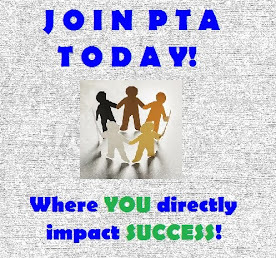 Please read on to see how you can earn FREE money for our school. Every month on the last Friday we will be collecting. Please make sure you turn in your box tops in a Ziploc bag or envelope with your student’s name on it. There will be 3 winning classrooms at the end of the year (1st, 2nd and 3rd). Each month one classroom will win bragging rights and keep the Box Top Trophy for the month. Clip the Box Top from hundreds of participating products and send them to school. Each one is worth 10¢ when the school redeems them from Box Tops for Education. Don’t forget to check the expiration dates and make sure they are not torn. Please only use glue or tape on collection sheets. Find offers on the app and purchase those products. All you do after that is scan your receipt into the app and you will earn those bonus box tops. Download the app today in the Apple App store or Google play app for Androids. Check out local stores who offer bonus box tops at checkout when you purchase a certain amount of items. Box Tops offers sweepstakes and other bonus offers all the time! You could give our school an earning boost with thousands of eBoxTops. Entering is easy and there is no purchase necessary. See the progress of how much our school is earning with Box Tops. 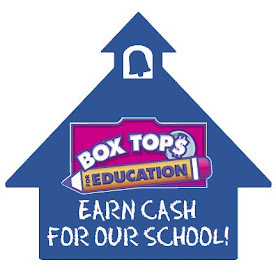 To learn more, visit boxtops4education.com-and thanks for choosing to make a difference for our school with Box Tops! Last year we collected $2,000 in box tops!!! We want to match or exceed this goal and we need your help!! Every Clip Counts!!!! Ask friends, neighbors, co-workers and people on social media to collect for you!! !